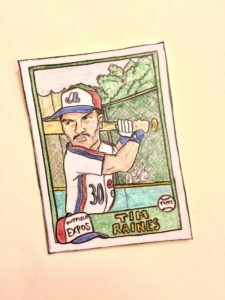 From wishing retirees a happy birthday to campaigning to get Tim Raines in Cooperstown, Mike Noren connects with each one of his artworks! My only 2017 resolution for me, hobby-wise? One guy at a time. 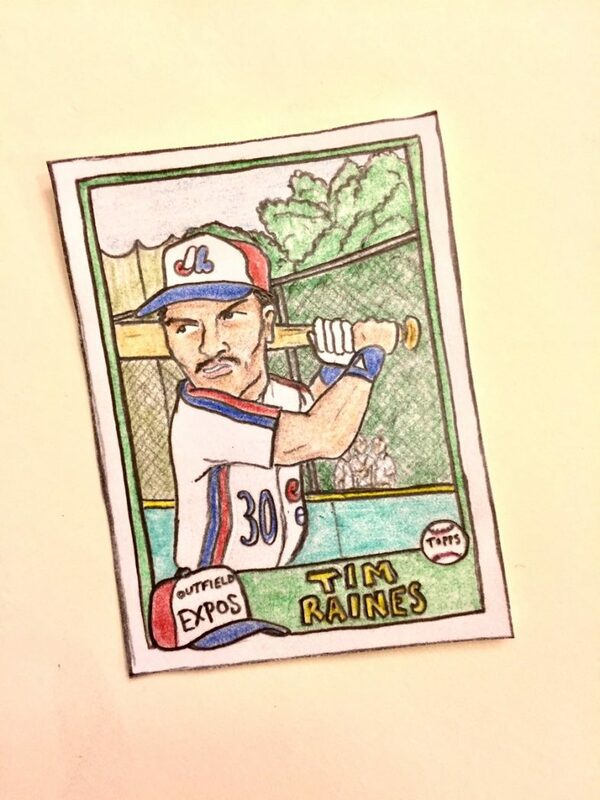 I wrote about artist Mike “Gummy Arts” Noren in August. On Twitter last week, Mike announced that he created more than 400 artworks in 2017. Be like Mike. Try. Try every day. Baseball loves streaks.